Give yourself a nice little boost this winter with my favorite at home delicious deep hair conditioning treatment. The first professional hair care product for face, hair and body. 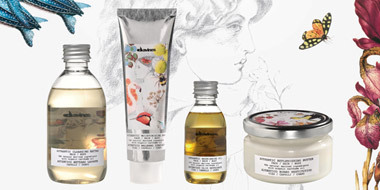 Davines Authentic Formulas are great for all hair types and textures as well as all skin types, even the most sensitive. Start off by using one of my favorite, Davines Authentic hair and body washing nectar, apply to hair just like a shampoo then towel dry. In a small bowl, mix Davines regenerating butter which is formulated with organic carthame oil that has antioxidant and protecting properties. Next, mix in about two to three rops of Davines Nourishing hair, face and body oil, which is rich in organic oils, smells delicious and has a great deep moisturizing action. Section hair off in four sections and apply treatment with a wide tooth comb taking half inch sections as you work up the head. Comb through with a wide tooth comb after application, then cover with a plastic cap. Next, wet a regular face towel then heat it up in the microwave for about two to three minutes. Wrap towel, around the head on top of the plastic cap. Let treatment sit for atleast 15-30 minutes. When time is up, Rinse off really well. 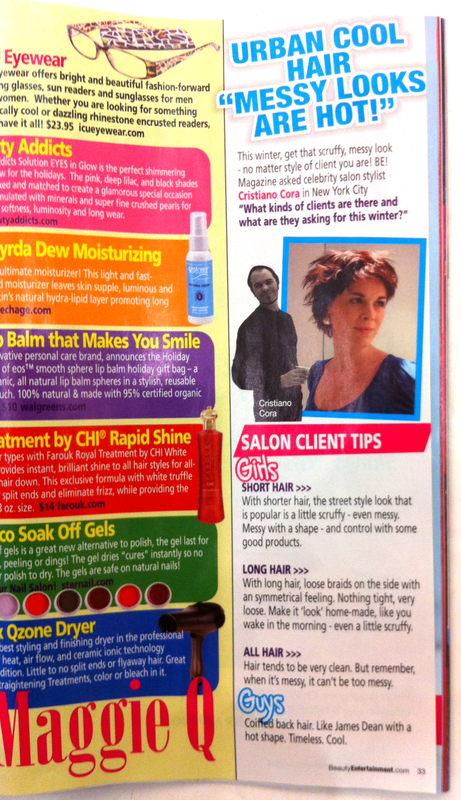 Use your preferred finishing product and now you’re ready to rock and roll with fabulous, shiny great looking hair. 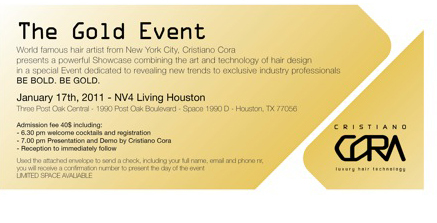 The company Research in Beauty has selected Cristiano Cora, to go to Houston to be involved in the launching of their new product for straightening curly frizzy hair. The product is called Nano Complex of which I am proud to be a part of. This Keratin Gold Retexturizing Treatment retexturizes the hair easily and beautifully and conditions the hair for maximum shine, manageability, and health. All with a formula that is free of formaldehyde, aldehide, thio, sodium hydroxide, carcinogens, lye or ether. In working with this product, I love the fact that there are no harsh fumes and no mask needed. This product is gentle enough to be used directly on the scalp with no effect on the client’s eyes or mine. Using the building blocks of a natural keratin based formula, Keratin Gold retexurizing Treatment uses a unique blend of Nano-complex amino acids, natural polymers and pure 24K Nano Gold Molecules to retexturize, straighten and condition. The results lasts about 3 months for chemically treated hair, 2 months on virgin hair and grows out naturally with no line of demarcation. No matter what the condition of the hair – virgin, tinted, bleached, highlighted, relaxed, multicultural or severely damaged – everyone can enjoy, a shiny, manageable and healthy hair without the fears associated with Keratin Treatments. 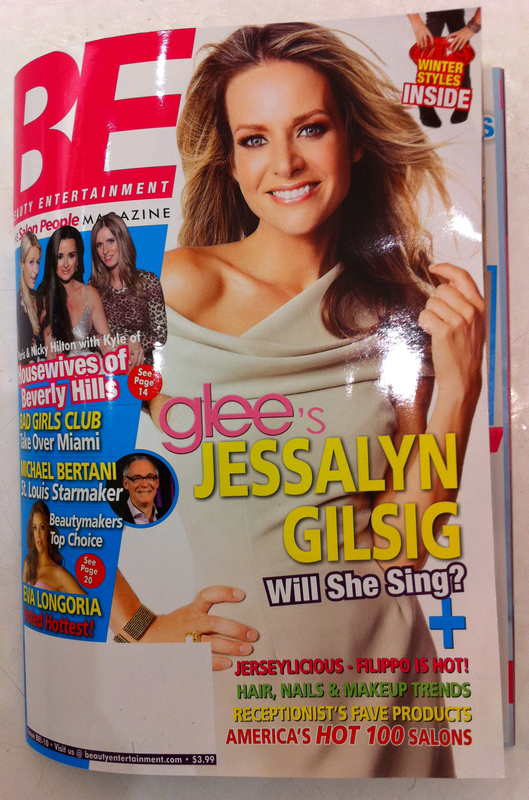 We are proud to be featured in Be Magazine for the Second Time! !